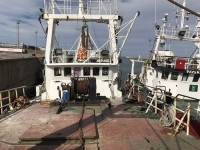 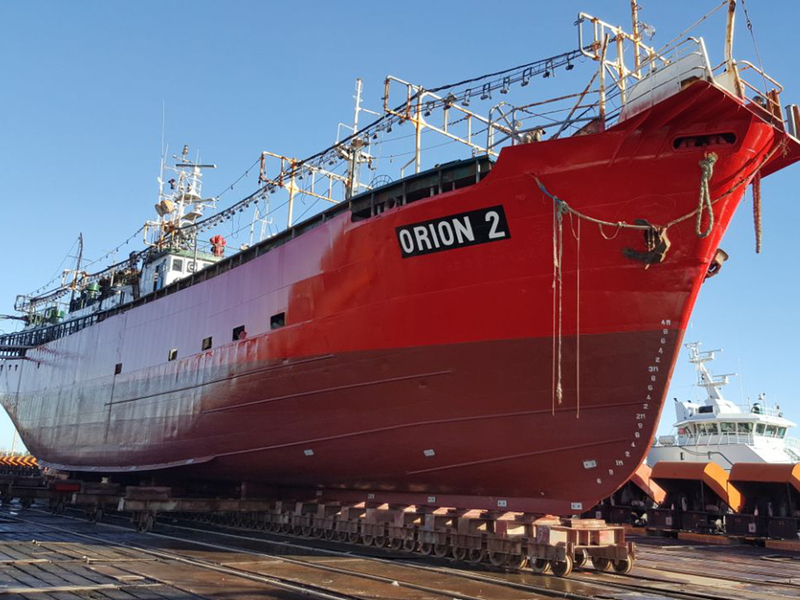 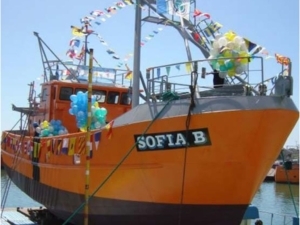 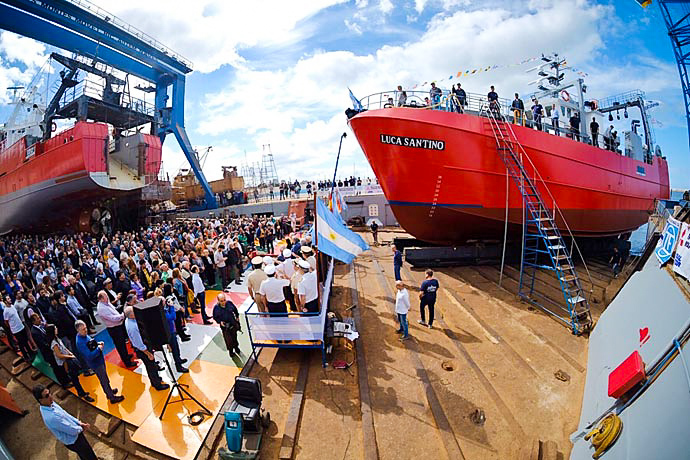 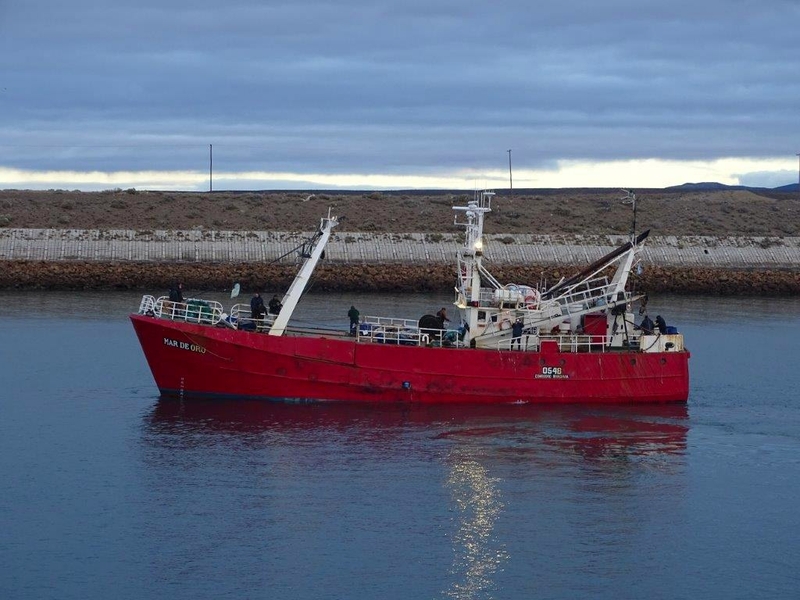 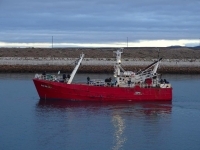 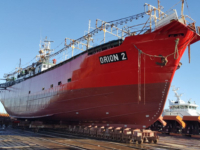 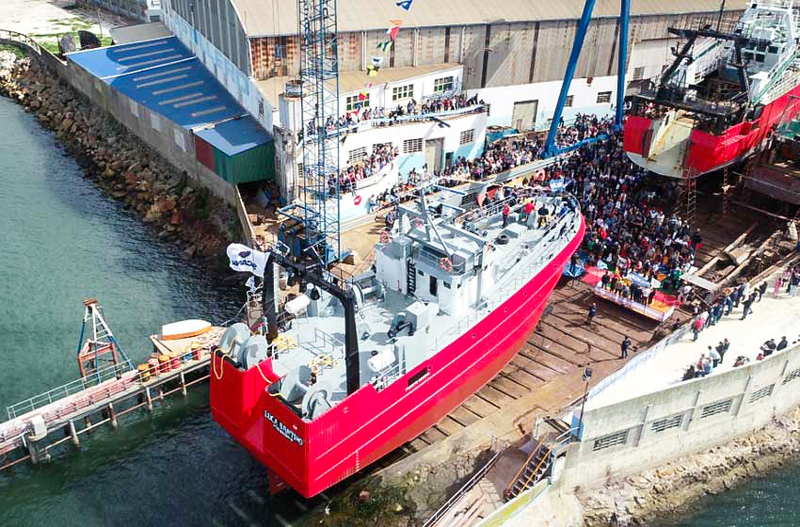 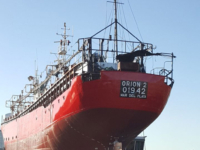 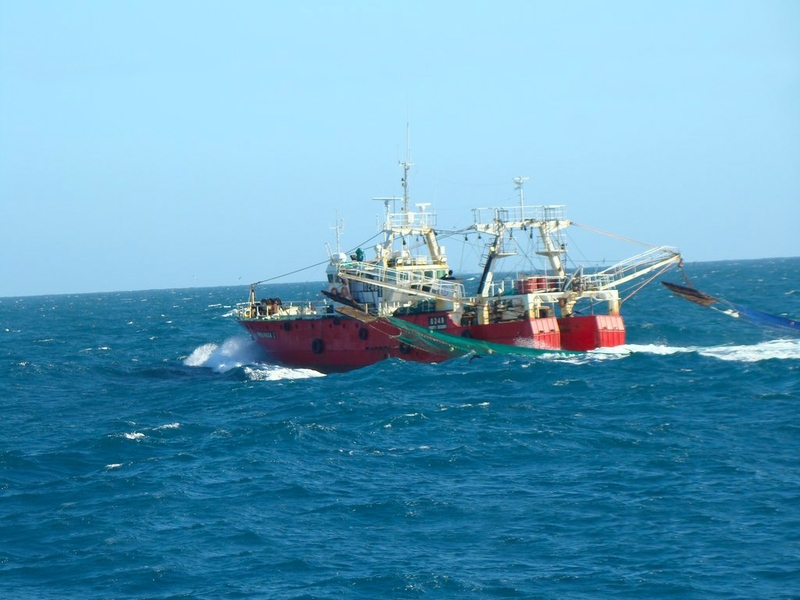 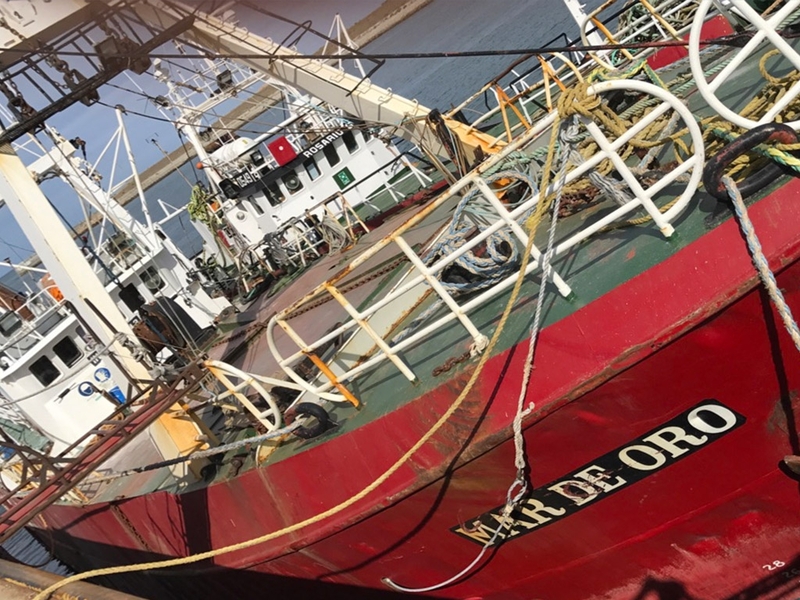 Cabo Virgenes has a fleet of vessels that carry out the extractive fishing of red shrimp in Patagonian coast of Argentina, FAO 41 fishing area. 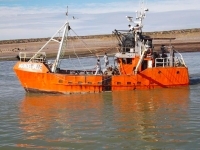 The whole activity is done under the strictest international regulations regarding the species conservation and environment. 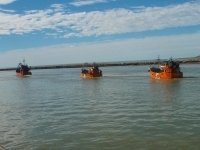 They operate from Rawson Port. 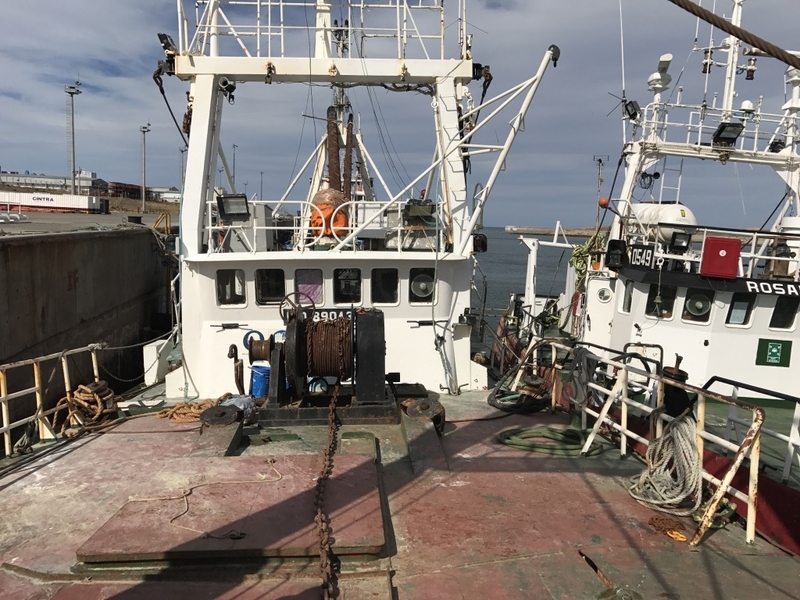 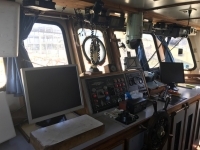 They are coastal fishing ships with selective fishing gear that work less than 20 miles off the coast, ensuring an early arrival of the product to be processed, following the strictest quality standards. 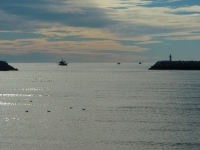 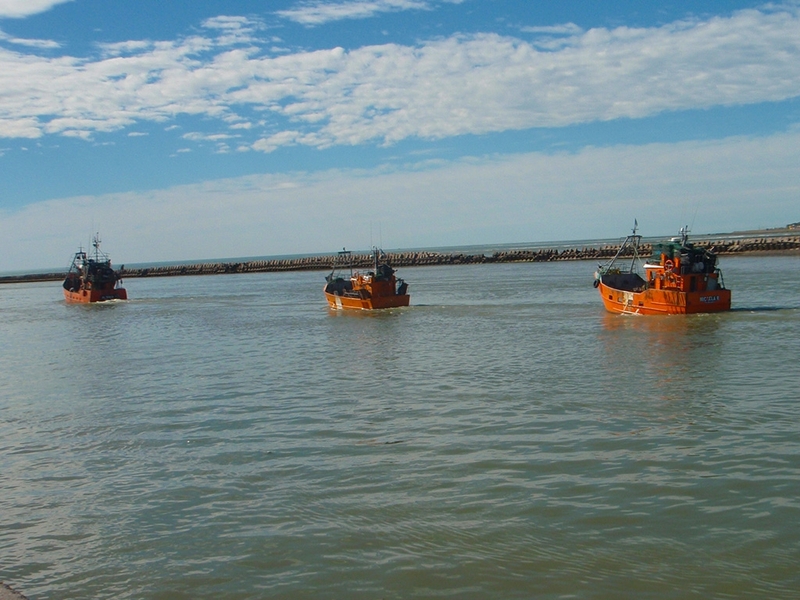 Cabo Virgenes, besides its own boats, has got exclusive purchase contracts with other coastal vessels. 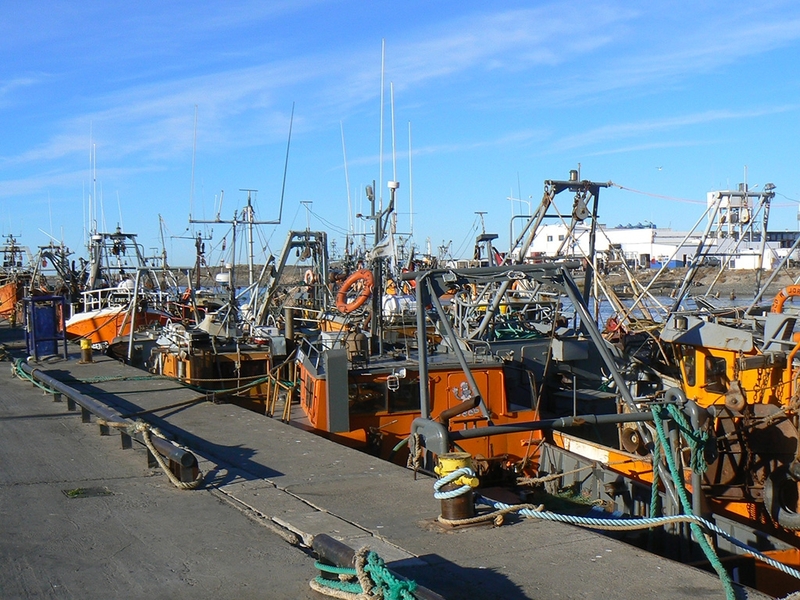 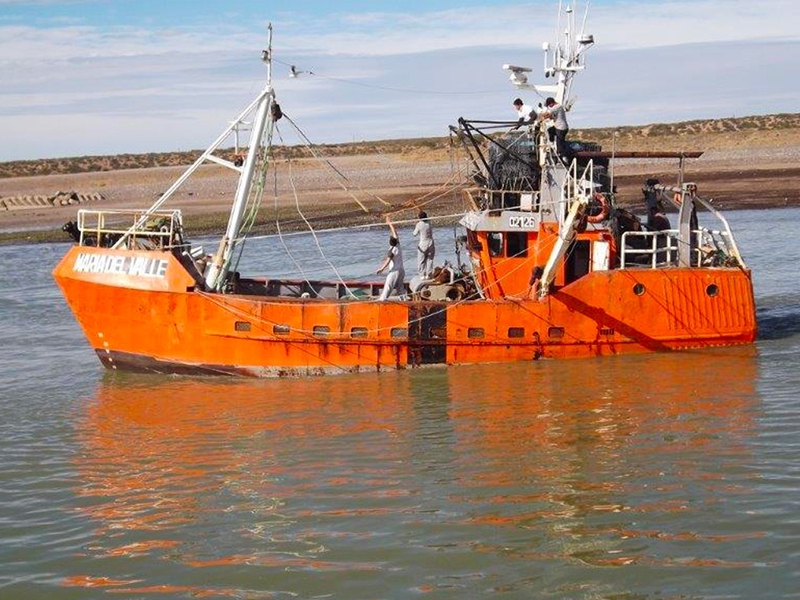 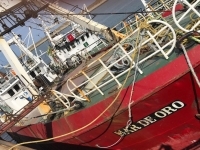 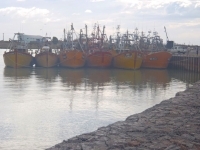 Called locally also ‘tangoneros’ (outrigger trawlers), they operate from Puerto Madryn. 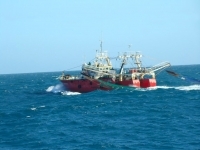 They are ships that do all the activities on board, from catching to processing at ‘on board’ factories. They get the maximum quality and freshness of the product. Cabo Virgenes has got two sea freezers vessels: Mar de Oro (see on the right its departure to the sea video al mar. 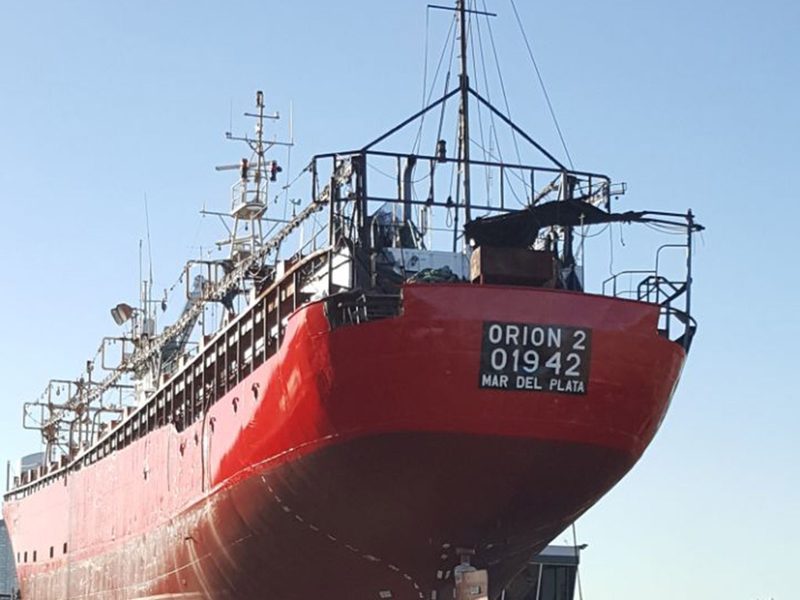 ), Anita Álvarez and Orión 2.